want to secure access to your event so only your guests can visit your event and view the online registration options and see the event information. want to be able to identify your guests for personalization and guest management reasons, e.g. for multi event invitations if only some guests are invited to specific events. Please visit the example domain www.rsvpcodeexample.com and use the code J7WXXGG4. You will see that this code is for: Ms. Daniela London. Only she can reply to this invitation. The event link can be chosen as needed. 1. You start by setting up your online invitation for free, which includes at least one card and the reply page. 4. After purchasing the Professional Plan please go back to EVENT ACCESS where you will find 3 buttons: “GET EMAIL”, “GET LINK” and “SET ACCESS CODE”. “GET EMAIL” allows you to send yourself an “impersonal” email invitation, which you can forward as you wish. “GET LINK” is what you need for your paper invitation online registration. “Set access code” allows you to set a general code (password) to secure access to your event. 5. 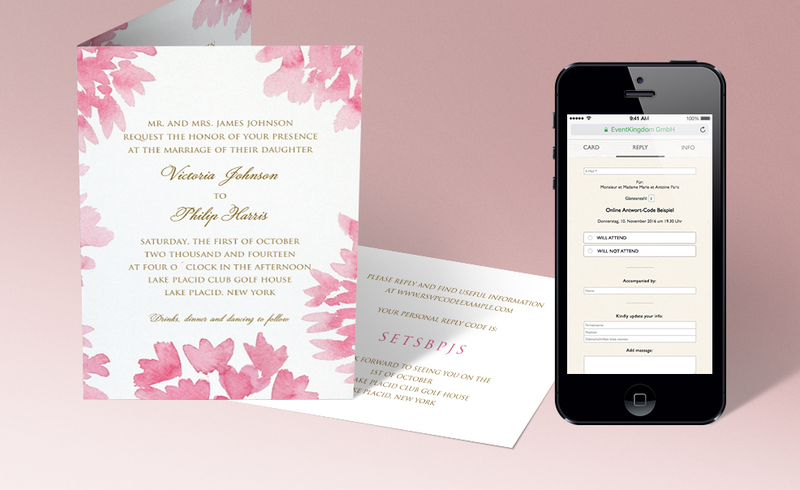 The event link in “GET LINK” is what you print on your paper invitations. Your paper recipients can then visit the event link and reply. You can of course setup any URL you need, link this URL to the event link and print this URL on your paper invitation. 6. To secure your online registration event you can set a general code (password) for your event or purchase the REPLY CODE SERVICE for personal access to your online event. 7. After purchasing the Online Reply Management with REPLY CODES – every recipient you added to your recipient list will automatically receive a REPLY CODE. You can setup test recipients for free and test everything. 8. Depending on what you need – every recipient can have a name and provided contact information. 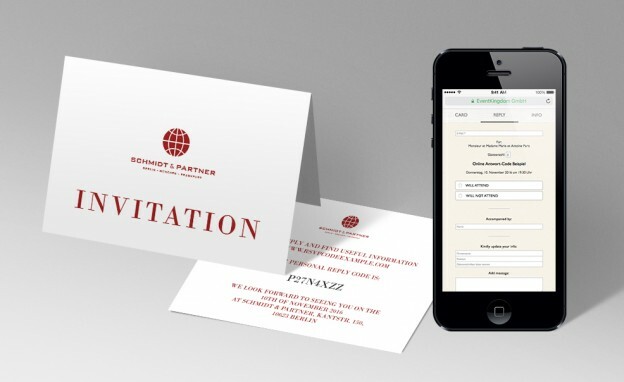 Each recipient, who visits your event link and enters his/her personal code, see his/her personal invitation and contact information and can update it if necessary. Each recipient is asked to enter an email address when replying. 9. 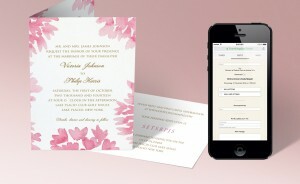 After your recipient list is ready, please export it and use the excel file to print your invitation and reply cards. This entry was posted in Uncategorized on May 23, 2016 by eventkingdom.